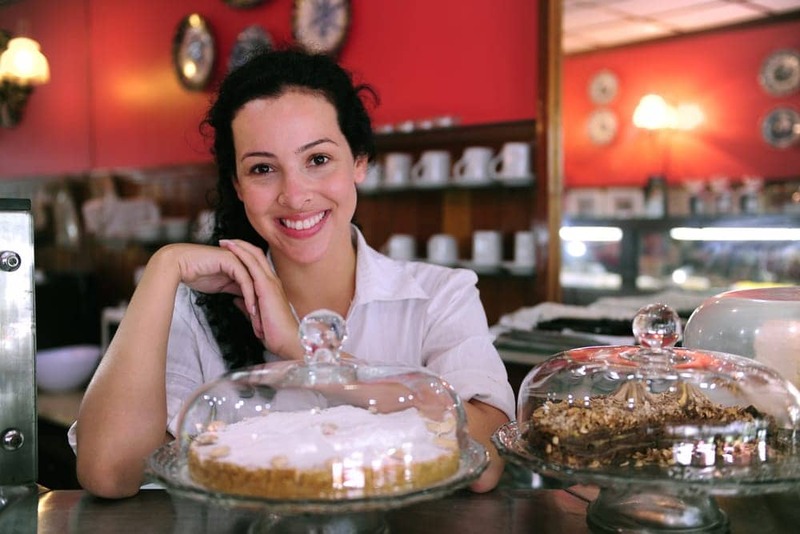 Choosing the right commercial insurance plan for your business can be a challenge. We have developed many different options and programs to meet the needs of our commercial insurance clients, no matter the business. Helping you find the right solution for your business requires a personal touch, not a generic one-size-fits-all. At Alliance Insurance Services, we can design a specialized package according to your property, liability, and casualty needs. We look at what makes you special and how best to protect it. We strive to identify any factors that may increase your premiums or change your risk, and provide consulting and risk management options to protect your business. See how different it feels to get commercial protection with a personal attention to detail. Click below to start your quote online right now. Whether you are a retailer, wholesaler, contractor, or freelance graphic designer, we can tailor a package to meet your specific needs and requirements. Call or email us today and let’s start a conversation about how we can best help you save time and money. Think of a Commercial Package Policy as a stereo system where you buy each component individually. You can buy the receiver, speakers, remote, and every other part and accessory separate from each other, but they all fit together to produce that great sound you’ve been looking for. In contrast, a BOP policy is much like a stereo-in-a-box. All of the pieces you need come pre-packaged to help protect the most common risks that affect mom-and-pop shops across the country. Depending on the type of business you have either a CPP or a BOP policy should be right for you. But don’t rack your brain trying to guess which one fits your needs – that’s what we are here for. Listed below are products that we have to serve clients just like you. No two businesses are the same, so it’s important to speak to a qualified Business Insurance professional like us. We can sift through your various options and help pick the one that’s precisely right for you. The last thing you want is some cookie-cutter policy that’s riddled with exclusions and limitations.